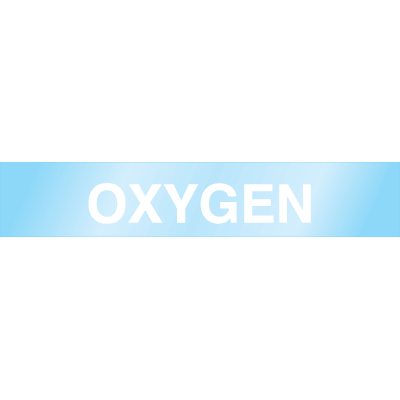 Seton's Oxygen In Use Labels are backed by our 100% Satisfaction Guarantee! 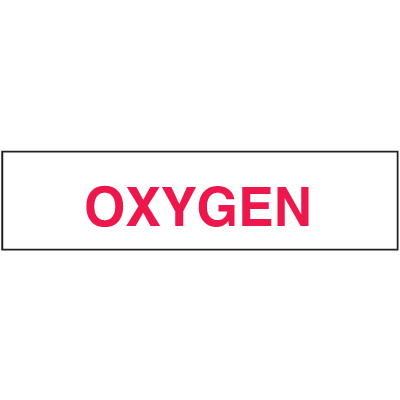 Select from a wide variety of Oxygen In Use Labels at competitive prices. 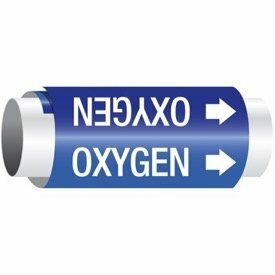 Plus most of our top-quality Oxygen In Use Labels are in stock and ready to ship today. 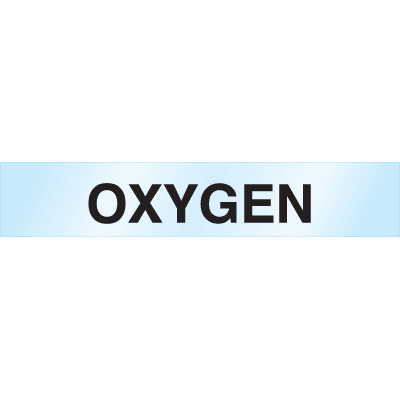 DOT shipping labels comply with federal department of transportation regulations4"h x 4"w oxygen hazard class 2 - gases DOT paper shipping labels, 500 per roll. 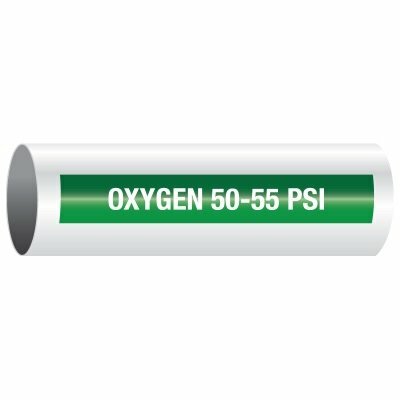 Avoid oxygen-induced accidents with GHS pictogram labels. For secondary containers only. 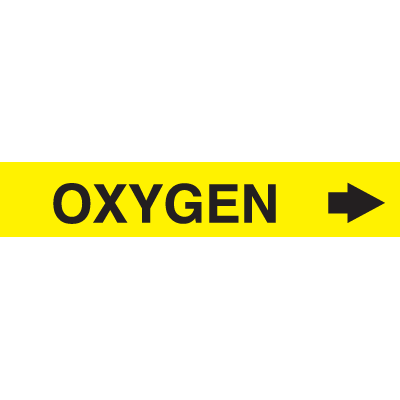 Display GHS labels with pictograms to eliminate chemical-induced accidents. For secondary containers only. 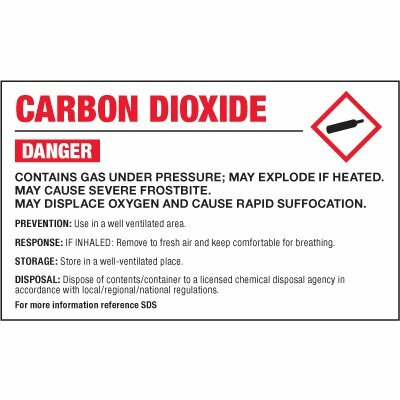 Updated GHS labels increase your compliance to industry safety standards. For secondary containers only.